Some nights at home with the family are chill and laid-back. Other nights are rushed as soon as everyone is home from school. 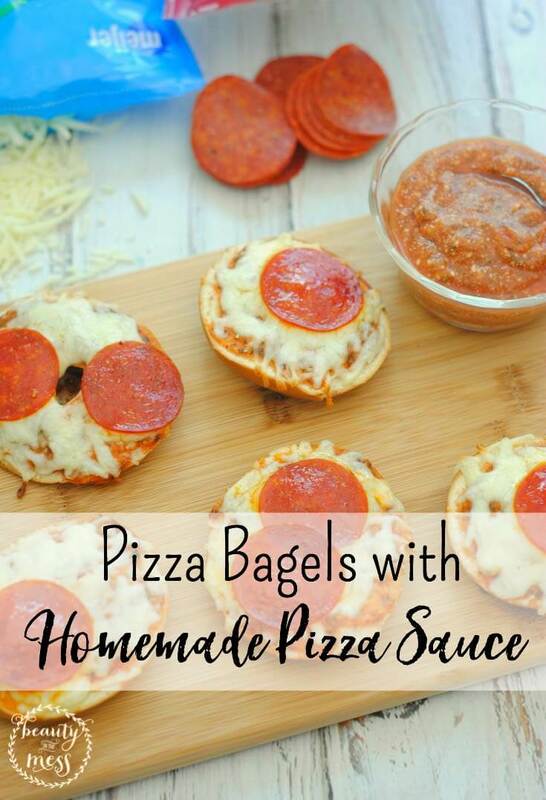 These pizza bagels with homemade pizza sauce are perfect on the nights when life is chaotic and you are just trying to get dinner on the table as quick as possible so you can run out the door to the next thing. 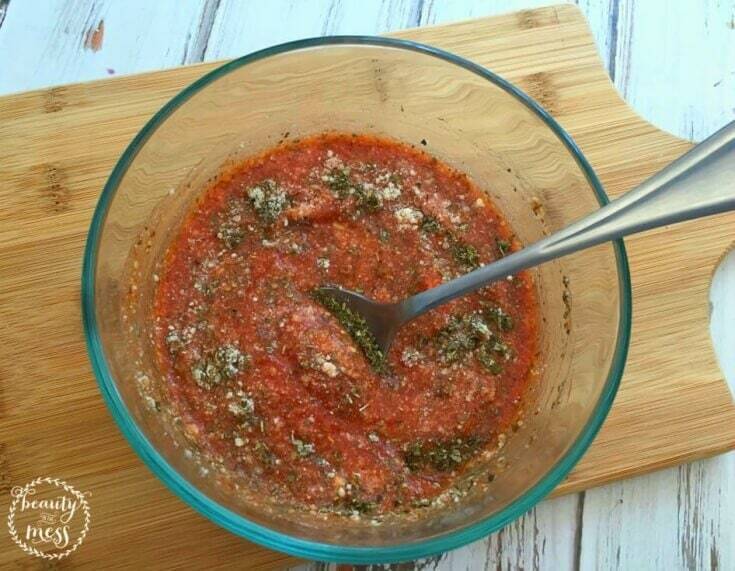 Go ahead and mix up the homemade pizza sauce to have on hand in the refrigerator for those busy nights. 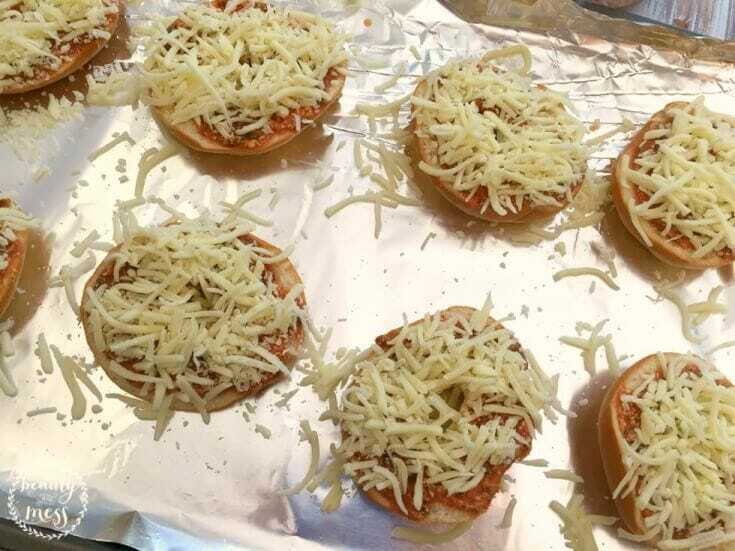 Then the pizza bagels will be a breeze to put together for lunch or dinner. 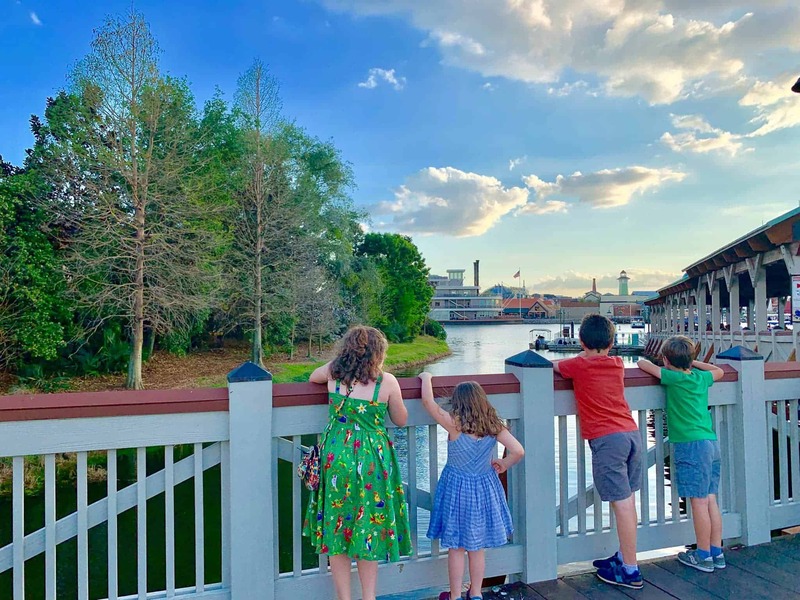 This is the perfect recipe to get your kids involved. 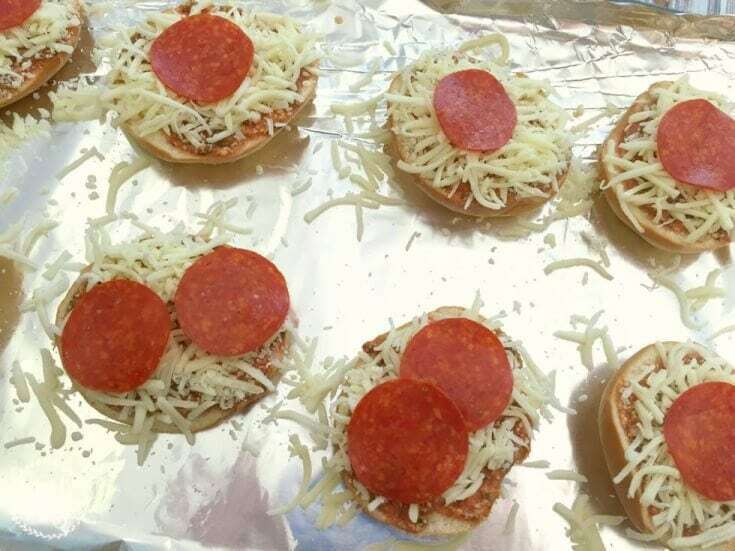 They can lay out all the ingredients and start an assembly line to make the pizza bagels. Just make sure you are around to put them in the oven or toaster oven, depending on the ages of your children. 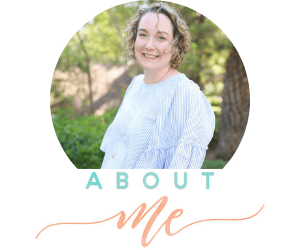 I have used affiliate links below to make shopping easier. I may receive a commission if you click on the links. 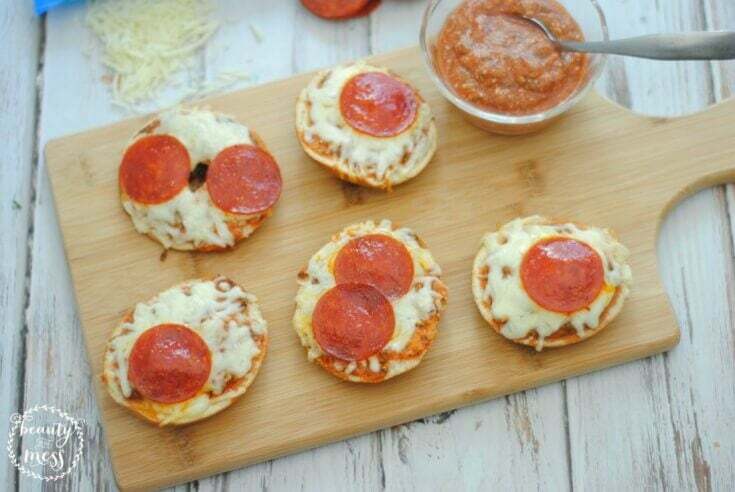 Combine the pizza sauce ingredients and set aside. Preheat the oven to 375 degrees and line a baking sheet with foil for easy cleanup. 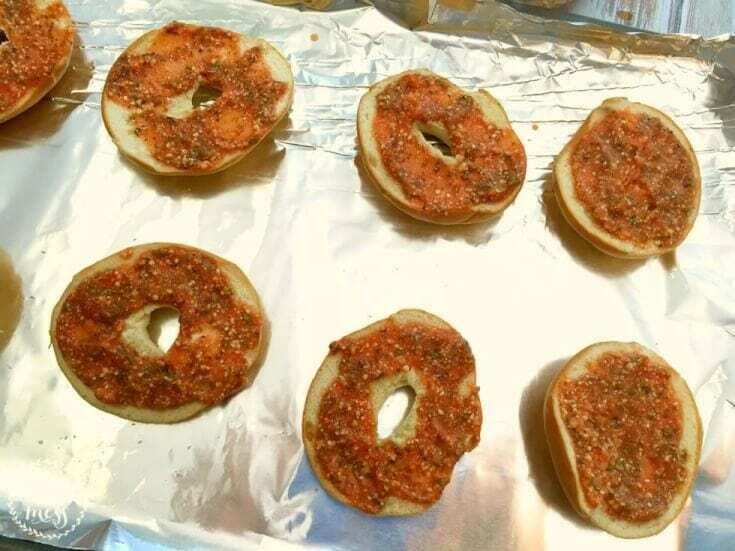 Scoop about 2 tablespoons (give or take) of pizza sauce onto each mini bagel. Top with pepperoni and other preferred toppings. Bake 8-10 minutes or until cheese is fully melted.